Donuk B. “Sport Management and Employment Areas”, Ötüken Publication, Istanbul, 2005. Donuk B. Şenduran F. “Anatomy of Football”, Ötüken Publication, Istanbul, 2006. Donuk B. “Leadership and Sport”, Ötüken Publication, Istanbul, 2007. Donuk B. “Management Resign”, Ötüken Publication, Istanbul, 2008. 5. 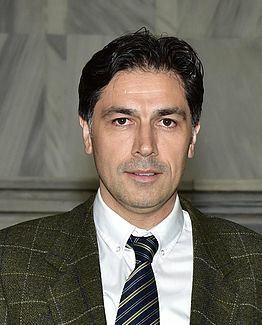 Arıpınar E, Donuk B. 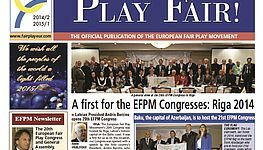 “Fair Play”, Ötüken Publication, Istanbul, 6.editon, 2017. 6- Donuk B.: “Art of Sport Management” Ötüken Publication, Istanbul, 2016. Donuk B. “Turkish Sportsmen and Fair Play”, 18th European Fair Play Congress, Verona, Italy, 2012. Donuk B. “Fair Play In Culture and Education in Turkey”, 17th European Fair Play Congress, Porec, Croatia, 2011. Şenduran F, Donuk B.: “The Views of Physical Education Teachers and Academicians About Olympic Games”, Hacettepe Journal of Sport Sciences, 20(2), p;40-50, Ankara, 2009. Donuk B., Şenduran F.: “Perspectives Regarding Fair Play among High School and University Students in Turkey”, Science Journal of Turkish Military Academy, 18:2, p.192-205, Ankara, 2008. Donuk B. “Management and Ethics”, Istanbul University Sport Science, 16, Istanbul, 2005. Donuk B. 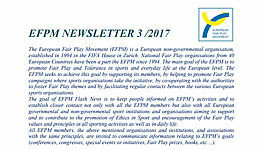 “1st European Youth Fair Play Congress In Vienna”, Journal of Olympic World, 29, p.62-63, 2004. 7. Donuk B. 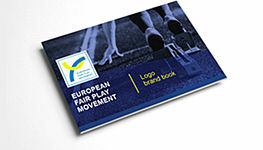 “2nd European Youth Fair Play Congress In Frankfurt” Journal of Olympic World, 36, p.68-69, 2007.